The FOCUS XC Team Replica Ltd. Edition bike is here! 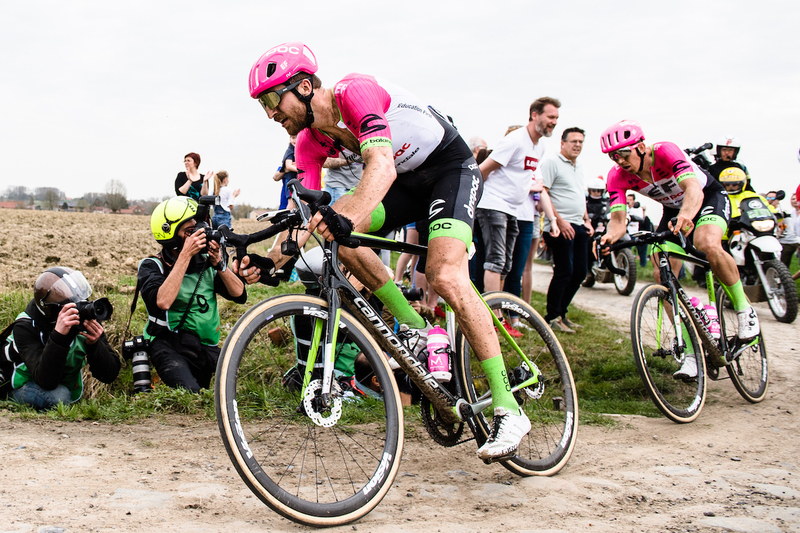 Over the last few days, Focus XC Team presented a limited edition of their World Cup XCO bike available for bike enthusiasts who want to own a top of the line race machine. 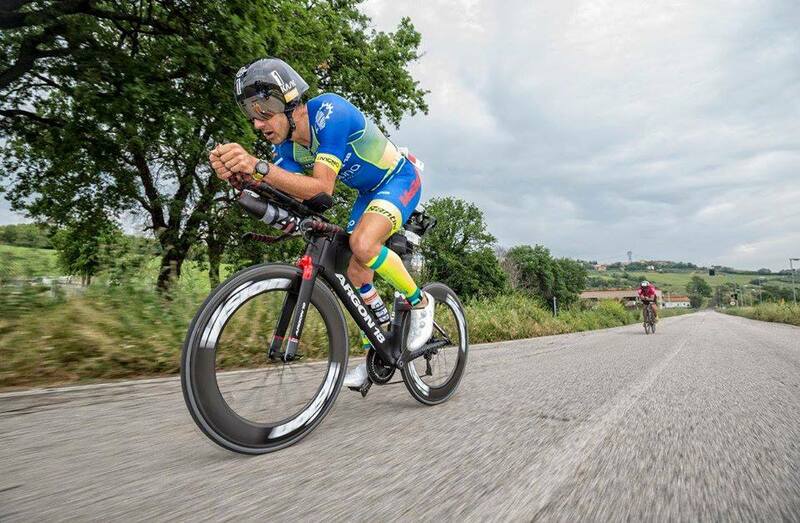 This XC weapon comes with high-end parts and accessories from FULL SPEED AHEAD. With a special paint job, the tinted clearcoat, it just looks incredible and you can even see the carbon structure underneath! 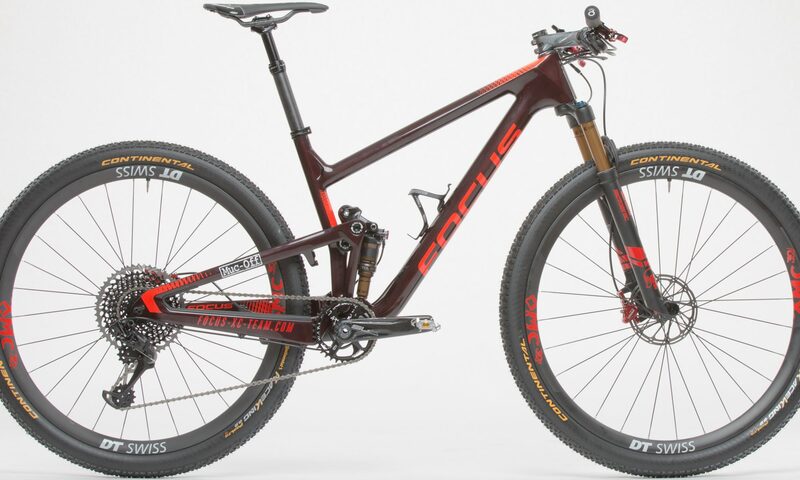 The Focus XC Team Replica Ltd bike is a full suspension all carbon bike in the exact same spec which is raced in the World Cup by European Champion Florian Vogel and two times XCE World Champion Linda Indergand. And the debut of the new FOCUS XC bike has been great, with the 3rd place of Linda Indergand at the UCI Mountainbike World Cup Albstadt.